Complete Tactical Consultants - Jack A Stark, Ph.D. 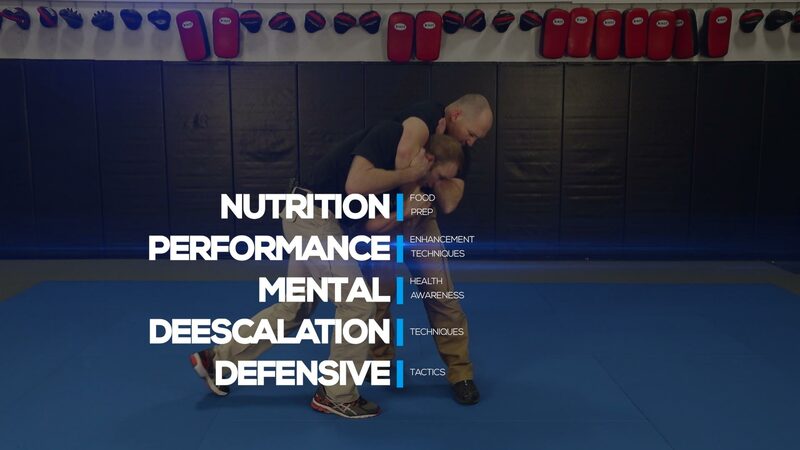 Formed by a group of elite combat athletes, law enforcement, military, and medical professionals, Complete Tactical Consultants provides the complete package for Law Enforcement Professionals. In the high stress environment of law enforcement, it is vital that officers stay focused and highly functioning at all times. 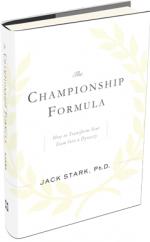 Dr. Jack Stark, a nationally renowned sports psychologist, brings his expertise as Complete Tactical Consultants’ in house psychologist and medical consultant. His experience is especially important for law enforcement since 28 percent of the U.S. populace is affected by a mental health illness. The Tactical Athlete Program offered by Complete Tactical Consultants includes various types of mental illness law enforcement will encounter and how to successfully manage and assist those individuals during a crisis situation.